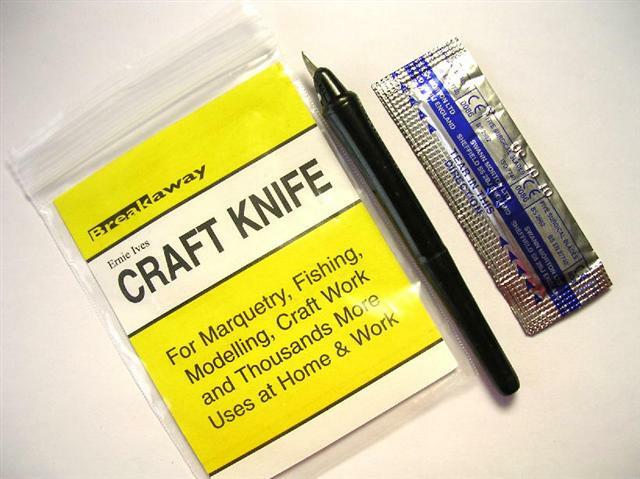 We offer the following items which the keen craftsman (or woman) may find useful. Please contact us to order. This great little knife is our preferred tool for marquetry. It takes standard size 11 scalpel blades, but can be adjusted so that just the tip is exposed, reducing "waggle" and blade breakage. Supplied with five blades. 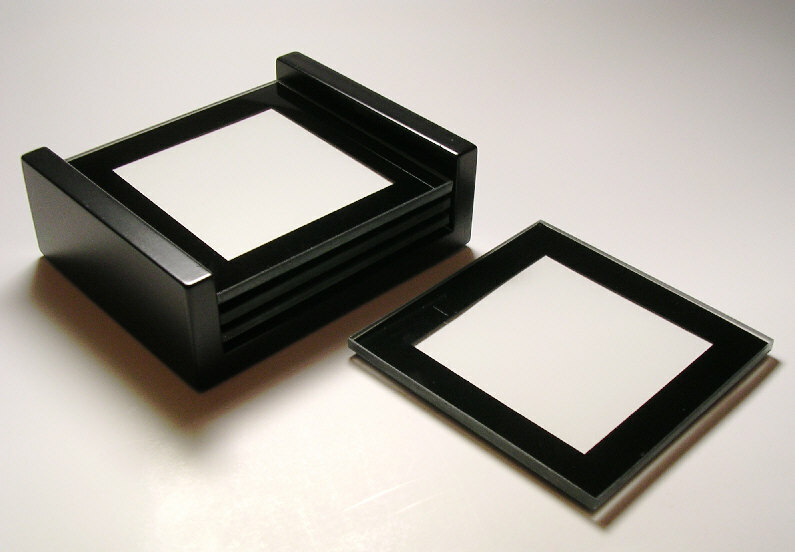 These elegant black coasters are designed to take photos, but they have a slot about 2mm deep which means they are ideal for marquetry, cross-stitch, embroidery, calligraphy, painting, pyrography and many more crafts. 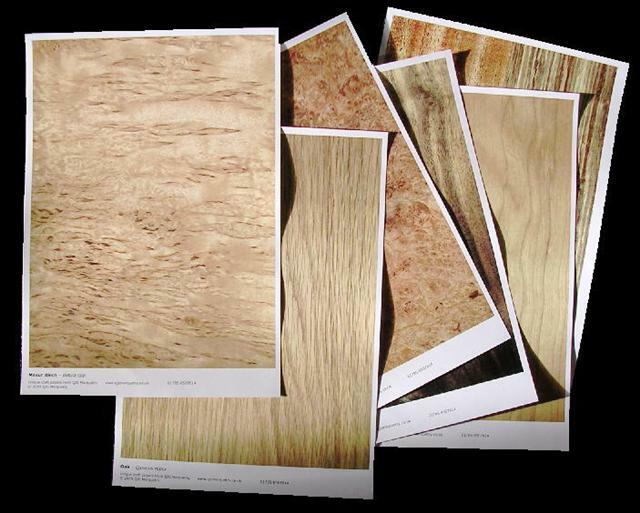 Alternatively, ask me for inserts of a veneer to match or contrast your dining table. The visible area is 63x63mm. 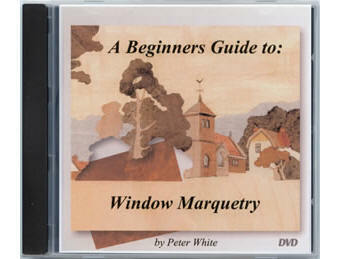 Prepared by the current President of the Marquetry Society this DVD runs for over 2 hours and covers every aspect of making a marquetry picture. Even those with experience will find tips to improve their methods. 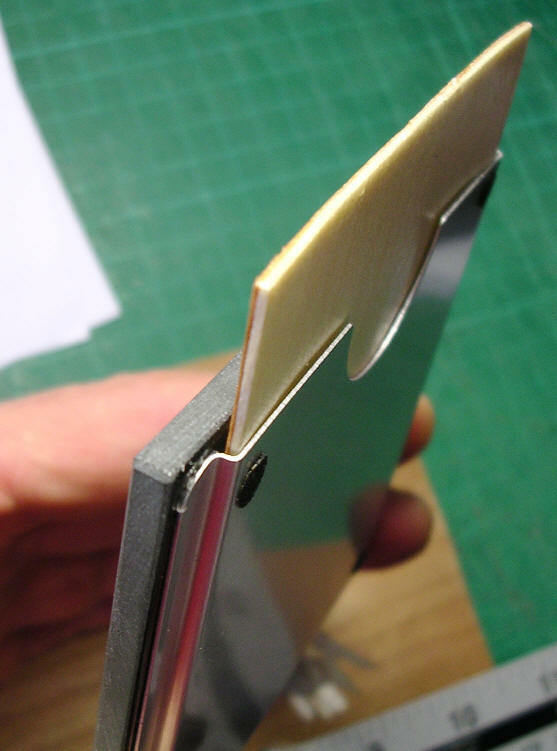 These were photographed from real veneer and colour adjusted to be as realistic as possible. Set of six A4 sheets on quality glossy paper. Packs of six sheets of one species available by special order.